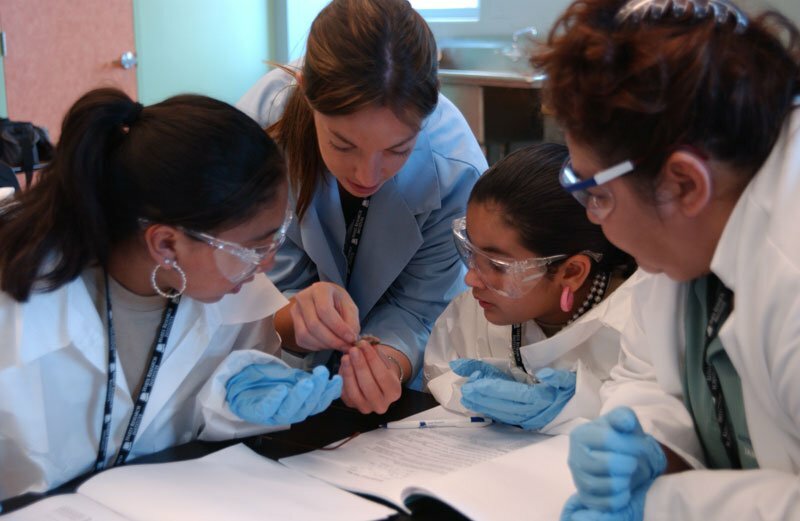 H2O partners, the Harte Research Institute and The Meadows Center for Water and the Environment, have proposed a jointly funded project with Texas Parks and Wildlife Department to produce aquatic science education guides for Texas’ students and STEM resource guides for teachers. The project would draft and produce aquatic science education guides covering Texas’ headwaters to the ocean for use by middle through high school students and an educators’ guide for teachers. 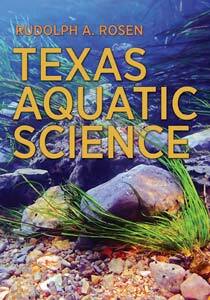 Modeled after similar successful guides in use in other states, the Texas aquatic science education guides for students and teachers would feature instructional units covering all essential aquatic science topics, experiential outdoors and classroom education enhancements, grade-level expectations related to Texas state education standards, video enhancements, and student and teacher resources. As the guides are drafted, educators and others interested in aquatic science education would have opportunity to provide review and enter into discussion about each topic covered. 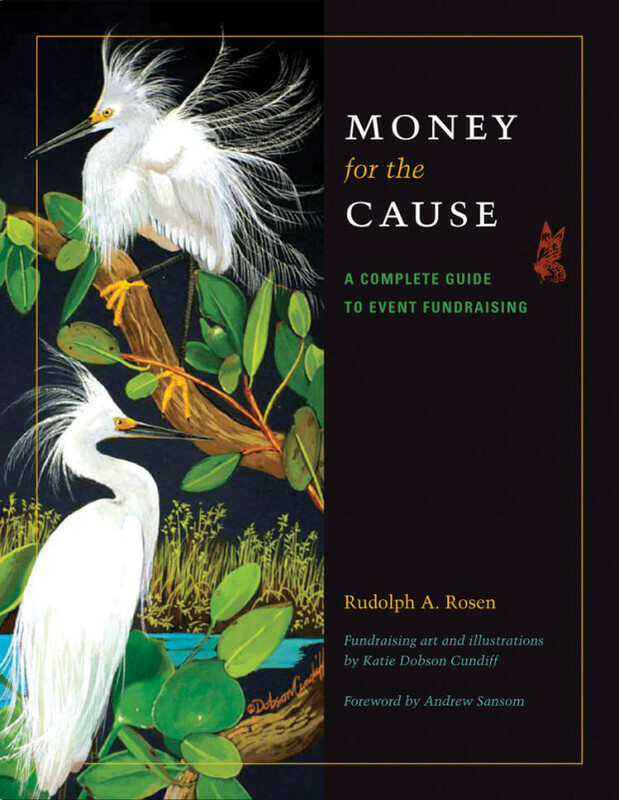 The guides would be made available to teachers and students free of charge online through the website of Texas Parks and Wildlife Department (TPWD), Texas State University’s The Meadows Center for Water and the Environment, and Texas A&M University-Corpus Christi’s Harte Research Institute for Gulf of Mexico Studies.